Nice movement, very cool! 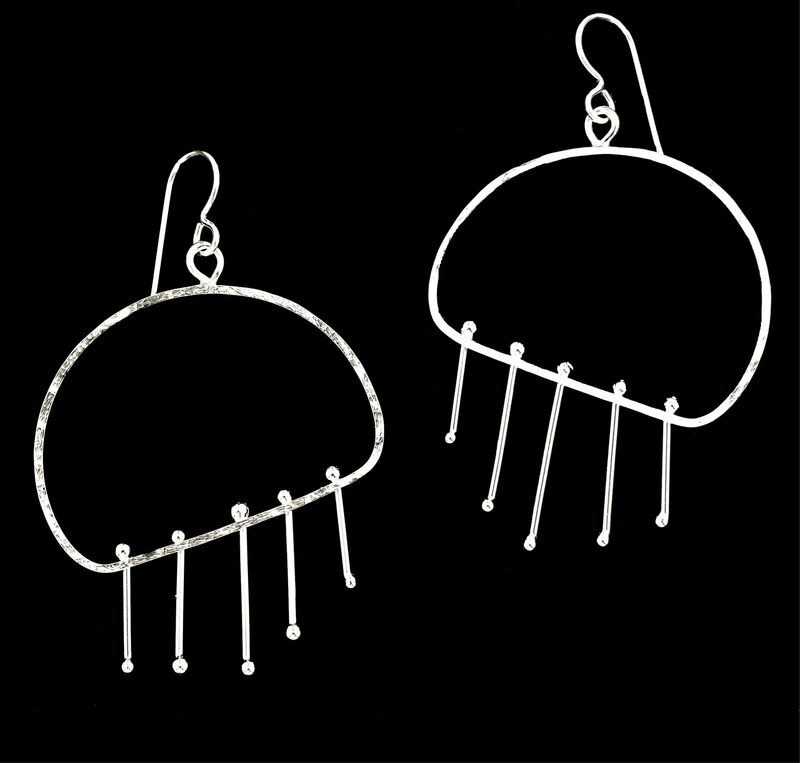 A great look in hand-forged sterling silver. Love these! One-of-a-kind.